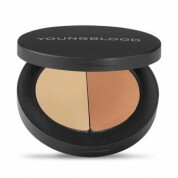 Youngblood Foundations help you create a look that is both flawless and natural. 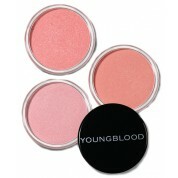 Their lightweight formulas allow buildable coverage and provide your skin with a radiant, fresh look. 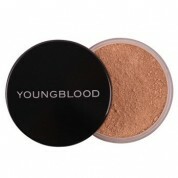 Whether you are looking for a liquid, cream, or loose powder foundation, Youngblood Cosmetics makes the perfect foundation for you. 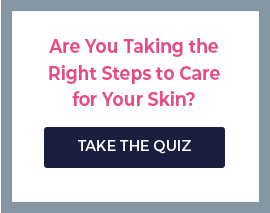 No matter your skin type, Youngblood foundation has the perfect option for you. 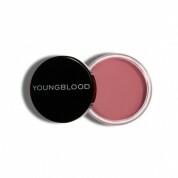 Using five unique formulas, Youngblood offers a variety of options to ensure you get exactly what you need. 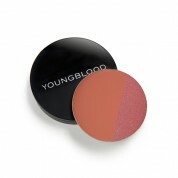 No matter the shade of your complexion, Youngblood foundation has the right color for you. With a wide variety shades available (47 shades to be exact), you will have no trouble finding one that is the perfect match to enhance your skin’s appearance while also matching your complexion perfectly. No one will even know it’s there! 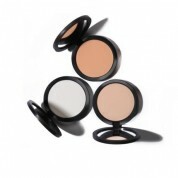 The Natural Mineral Foundation is perfect will give your skin a soft glow while the Mineral Radiance Creme Powder Foundation will give your face light-reflecting qualities without unwanted shine. 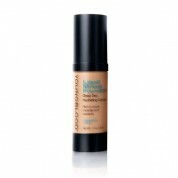 The Liquid Mineral foundation moisturizes while providing all-day coverage. 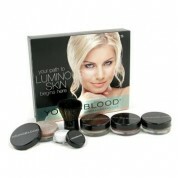 And don’t forget that the Pressed Mineral Foundation can be added over any of the others to finalize that perfect look. 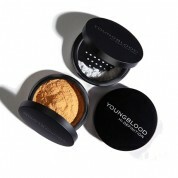 In addition to providing you with an amazing, silky look, Youngblood foundation feels weightless on the skin and last all day into the night. It also provides maximal coverage, minimizing the appearance of pores and covering blemishes without looking chalky or shiny. 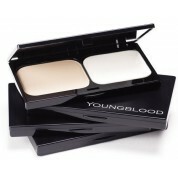 Fine lines and wrinkles disappear after applying Youngblood foundation to make you look more youthful and vibrant.